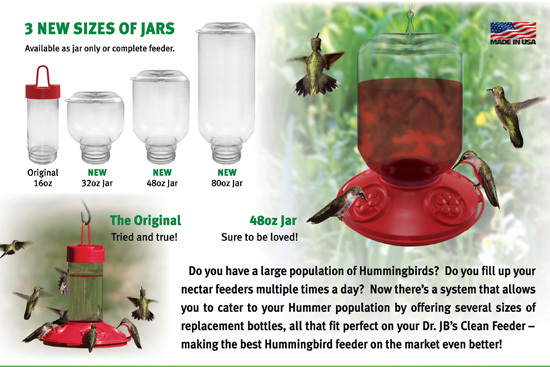 The Dr JBs hummingbird feeder replacement bottles allows the flexibility to change the capacity of your feeders with the change in numbers of hummers visiting your feeders. Have you ever wished your Hummingbird Feeder could expand as more Hummers visited in August-October during the Fall migration? Now it can! Introducing the Dr. JB's Switchable Hummingbird Feeder System with Seasonal Sizing! 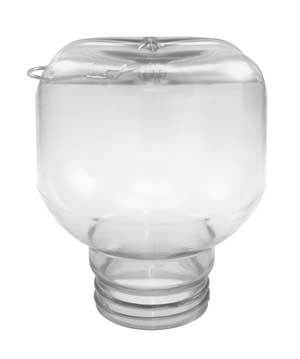 This system allows you to cater to your Hummer population by offering several sizes of replacement bottles, all that fit perfect on your Dr. JB's Clean Feeder making the best Hummingbird feeder on the market even better! These replacement jars are interchangeable with any Dr. JB's feeders. Available in the 32 oz., 48 oz., and 80 oz. capacity. Material: High-grade, heavy-duty plastic which is very resistant to breakage. These jars are unbreakable (stronger than glass) while offering an easy clean wide opening. 32 oz. - 48 oz. - 80 oz. capacity. The Dr. JB's Switchable 32 oz. - 48 oz. - 80 oz. 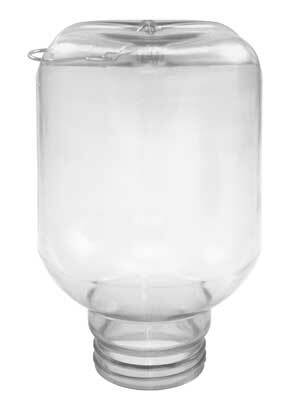 Jar is a step up from the original 16 ounce Dr JB's Hummingbird Feeder system! 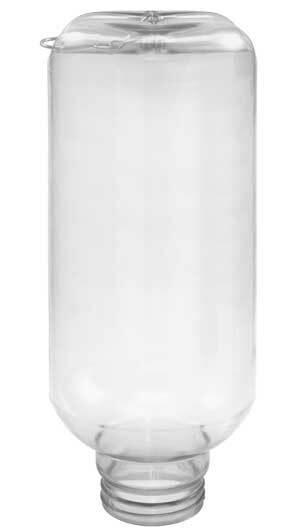 Once your favorite backyard Hummingbirds arrive, instead of filling your feeder numerous times a day, simply switch out the original 16 ounce bottle with the 32 ounce or 48 ounce or the 80 ounce jar.